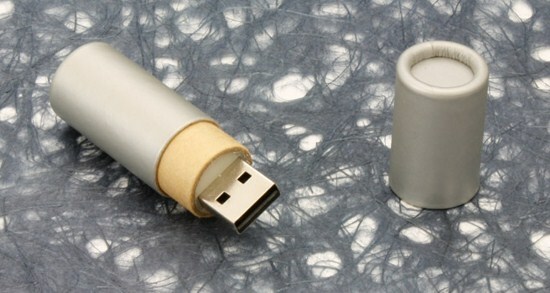 USB Drive is small device invented by IBM in 1998 to give a new way to store data. 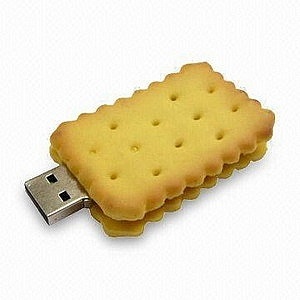 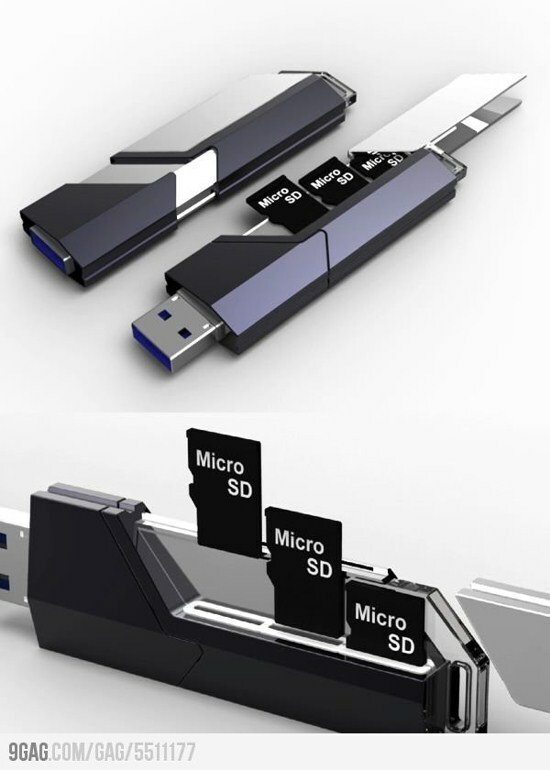 And, soon with modifications USB drives revolutionized the data storing, sharing and, the market of portable storage devices. 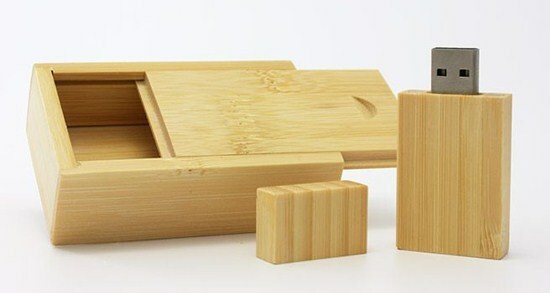 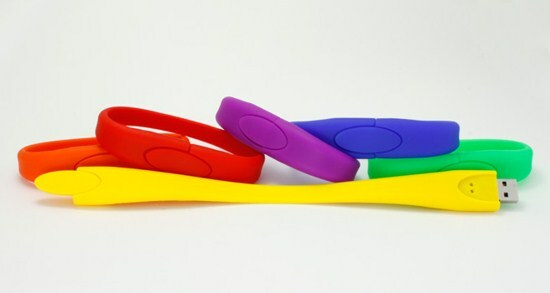 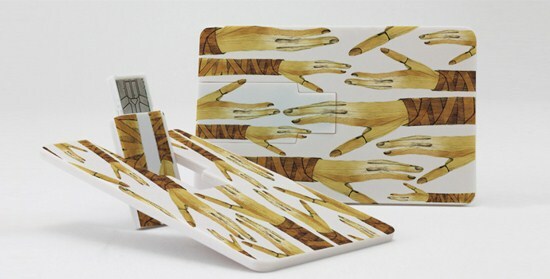 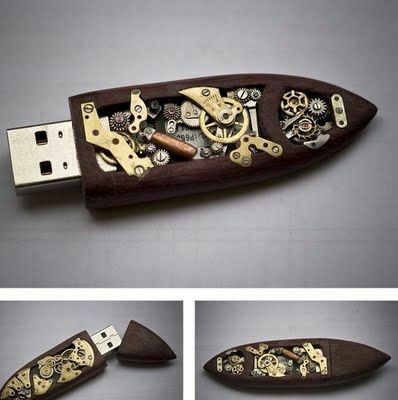 More recently as techno geek a new trend has been peeking to customize USB drives. 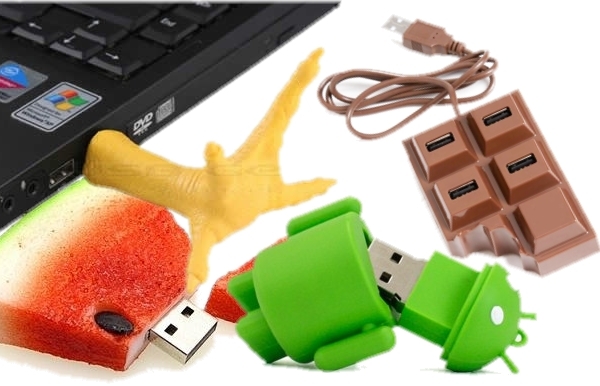 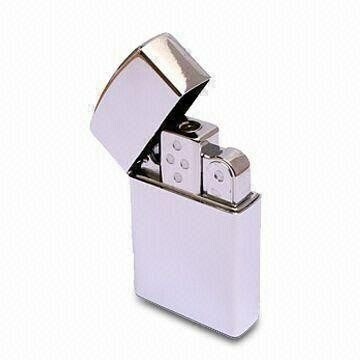 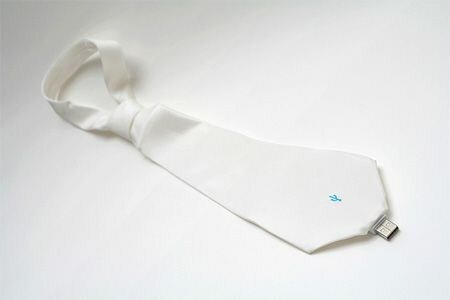 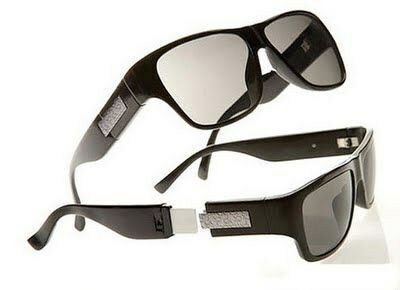 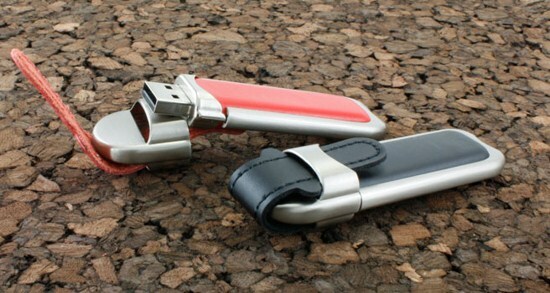 There are number of factors which makes usb drives a most useful and cool portable device among others. 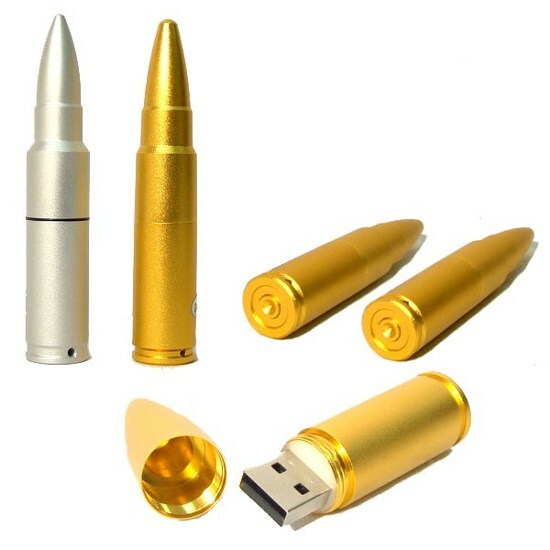 For example in comparison to floppy disks and CD's USB drives are smaller in size, wear and impact resistance is far more better, can store tons of data, USB 2.0 can transfer data at quite higher speed of 60 MB/Sec, features wise flash drives prices are quite economical in comparison to CD's and floppy disks, moreover you can personalize usb drives as per you desire. 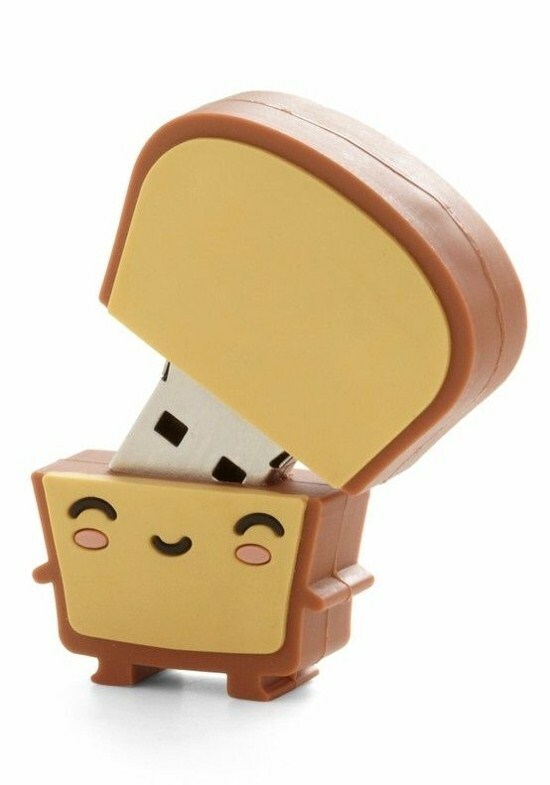 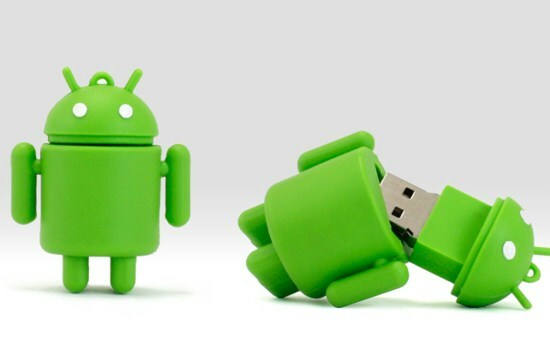 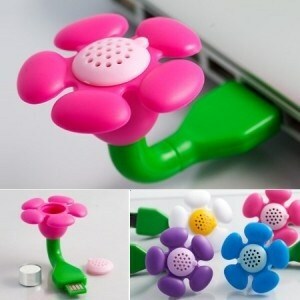 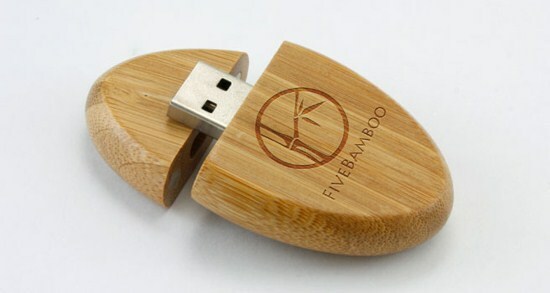 The thing which I liked most is that you can customize usb drives in many cool and unique styles, colors, and shapes. 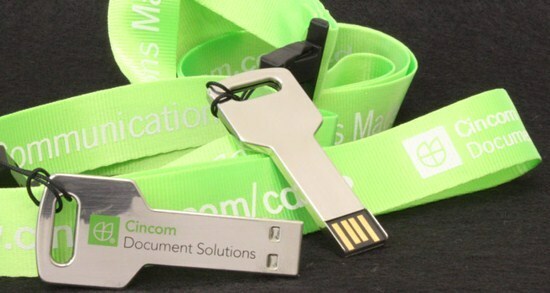 By use of screen or laser printing you can customize usb drives to brand your own product either for resales, gifts, giveaways or for something else. 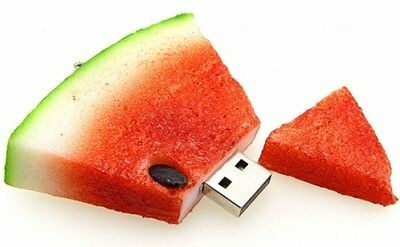 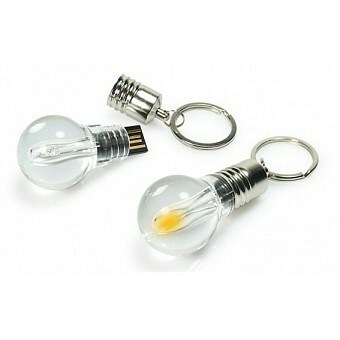 Lets check some of unique, cool and custom USB flash drives to take rough idea for your own branded product. 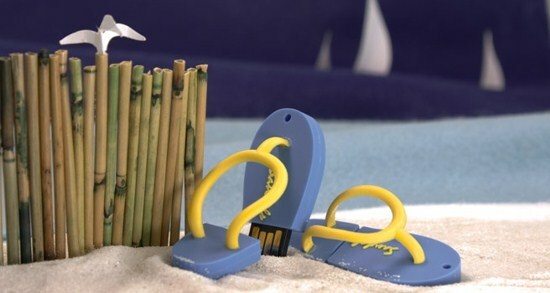 Syed, those are some great drives. 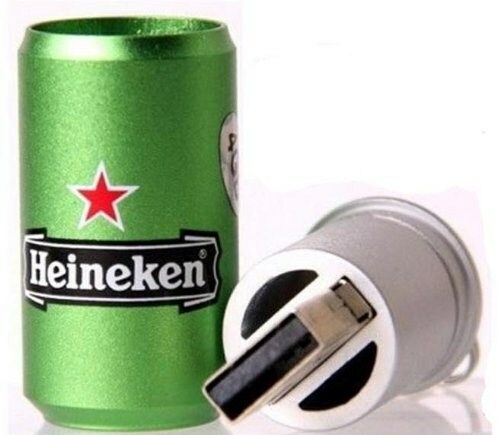 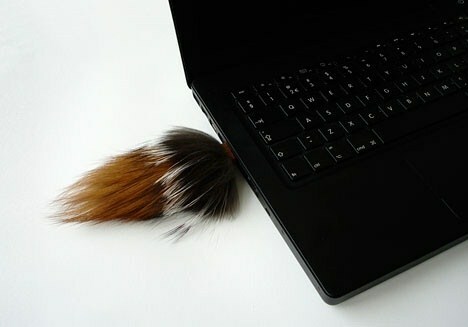 I love the designs although, I could see a problem in the workplace. 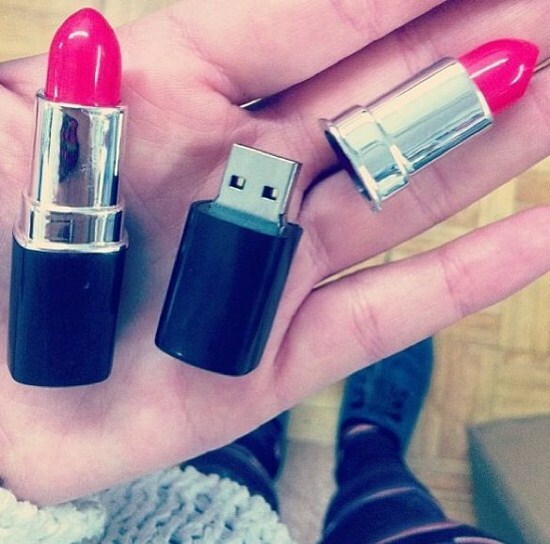 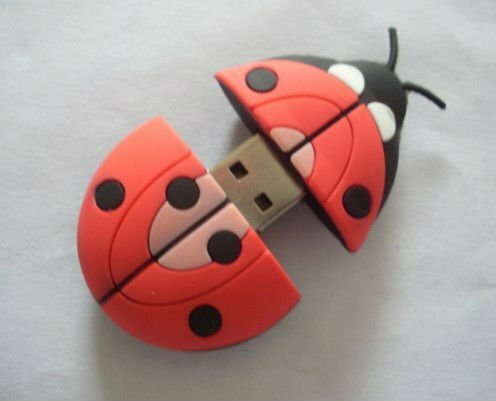 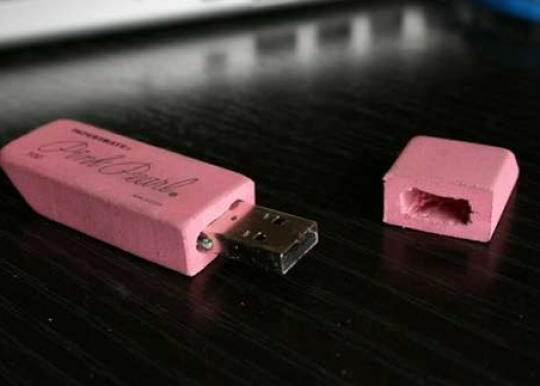 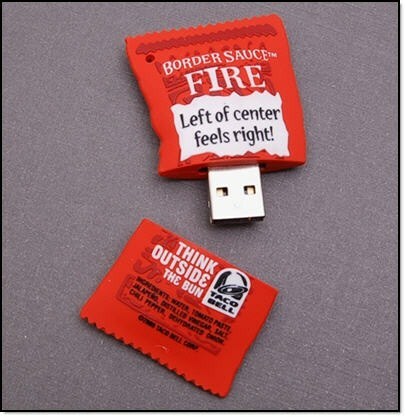 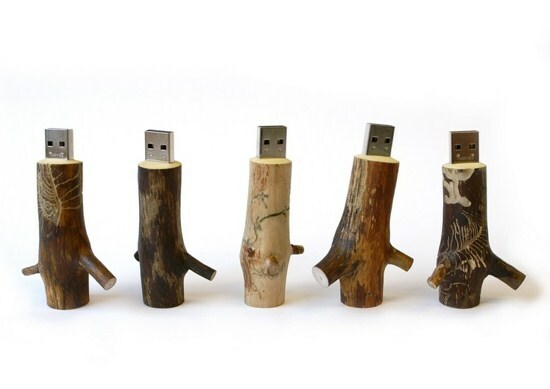 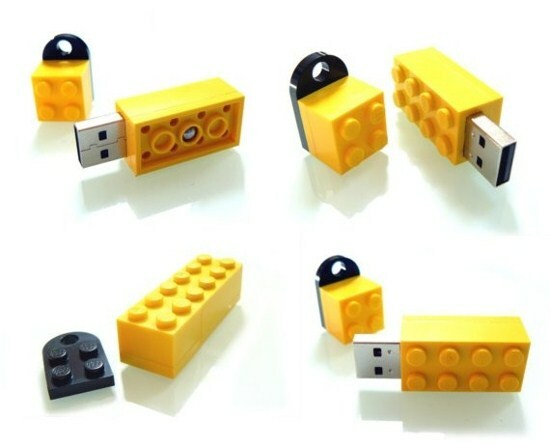 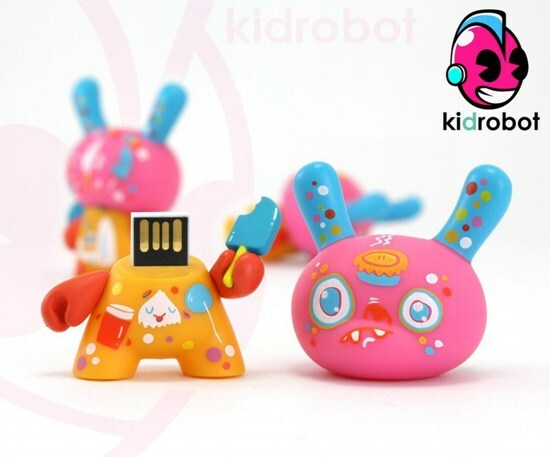 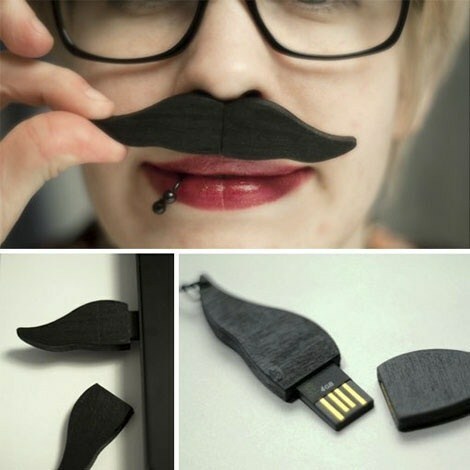 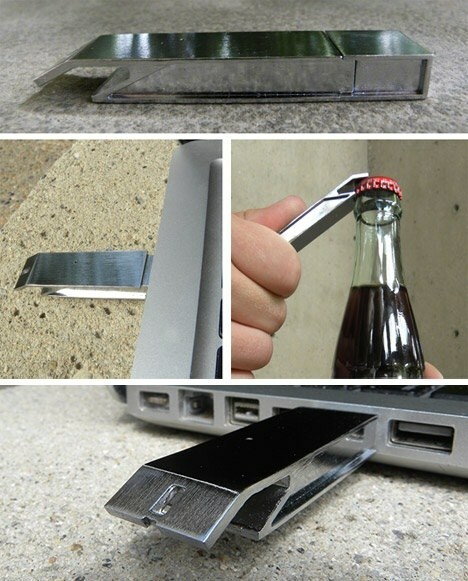 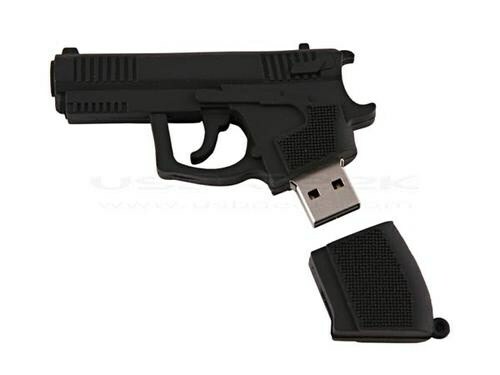 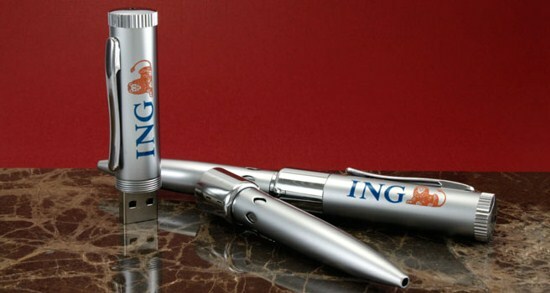 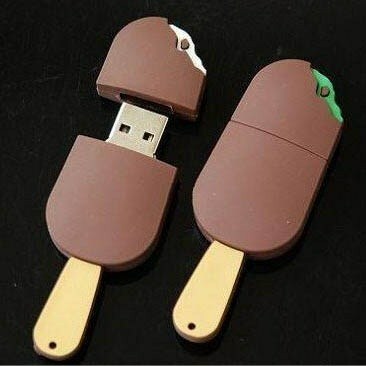 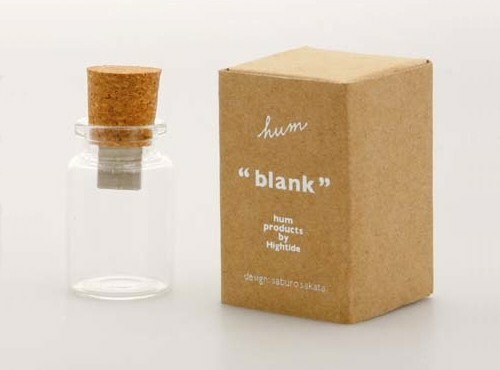 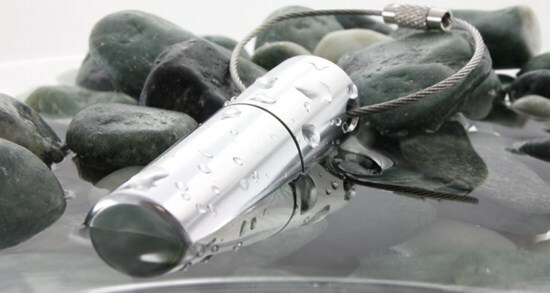 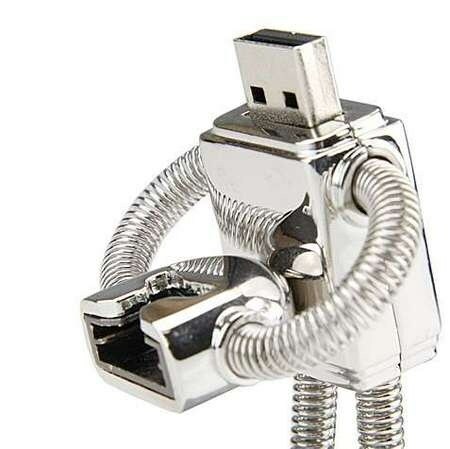 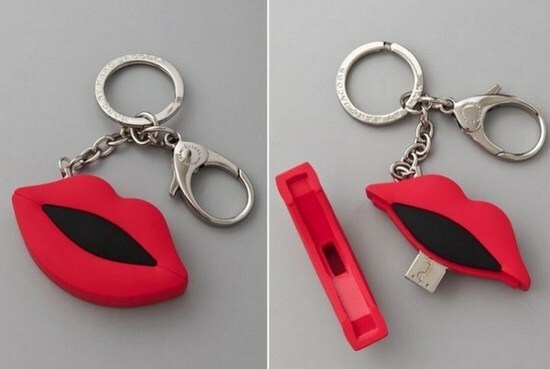 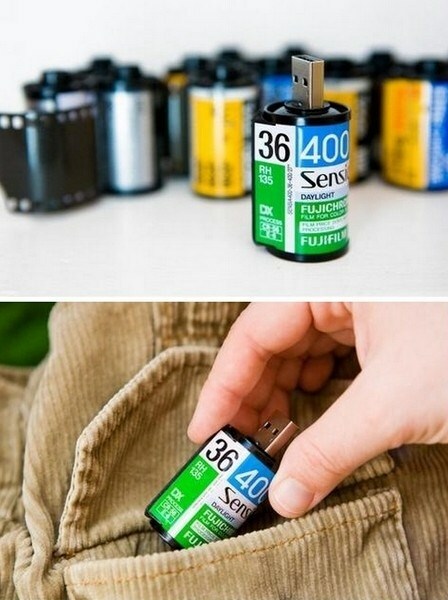 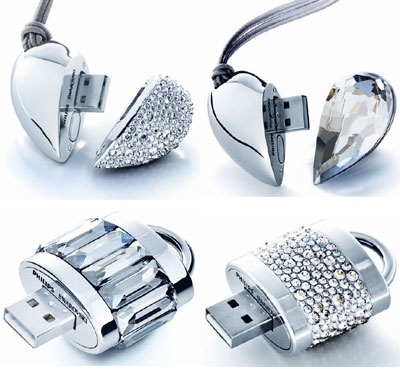 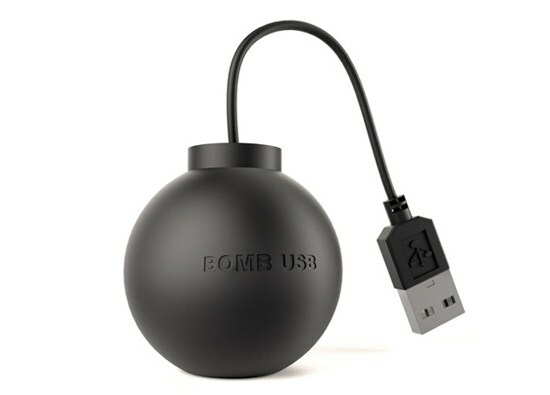 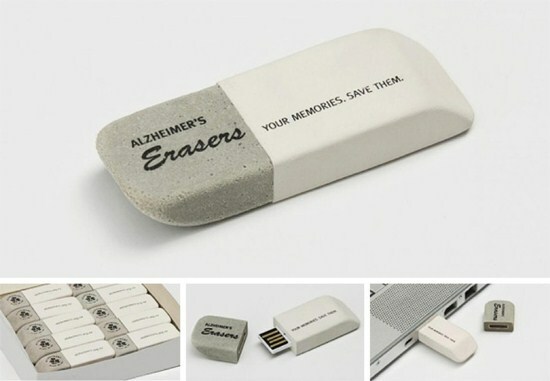 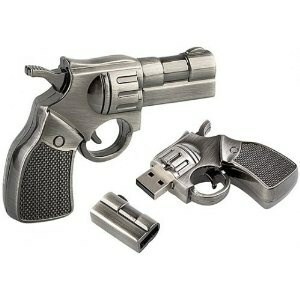 Great List of cool and beautiful USB drives, Thanks Syed for sharing such a ice piece of information. 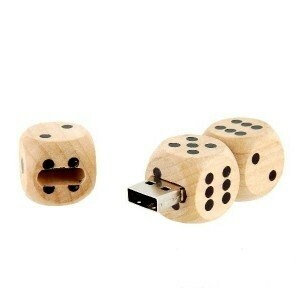 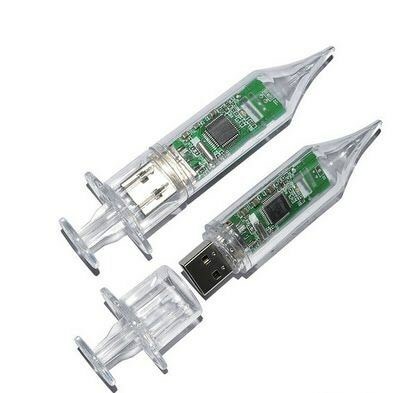 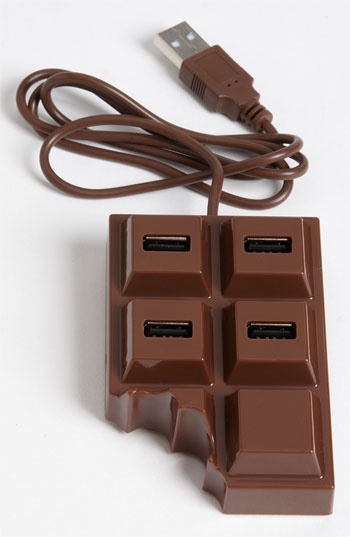 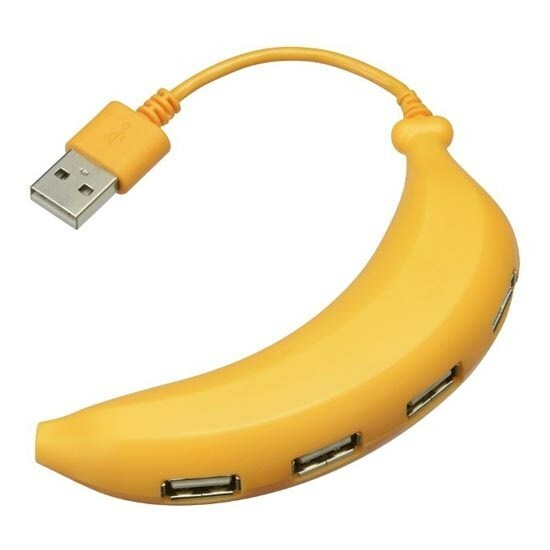 It would help us to take a decision about what USB we should buy. 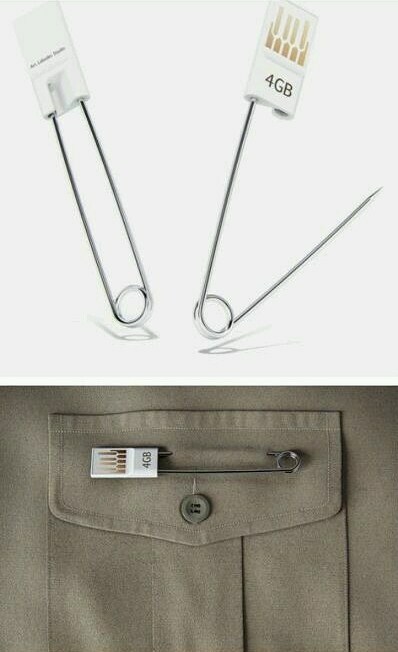 thanks a lot for these useful info.